The kids are all grown up and they’ve finally decided that they want to move out of the family home to start a life all of their own. With all the emotional upheaval, this can be a tough time for parents, especially for those who are used to seeing and being with their children every day. But once the move has taken place, and most of their possessions are in their new house, you’re often left with a bit of a mess and a lot of clutter still in their old room. Ill-fitting clothes they don’t want, furniture that looks worse for wear and old school books that haven’t been used for years. 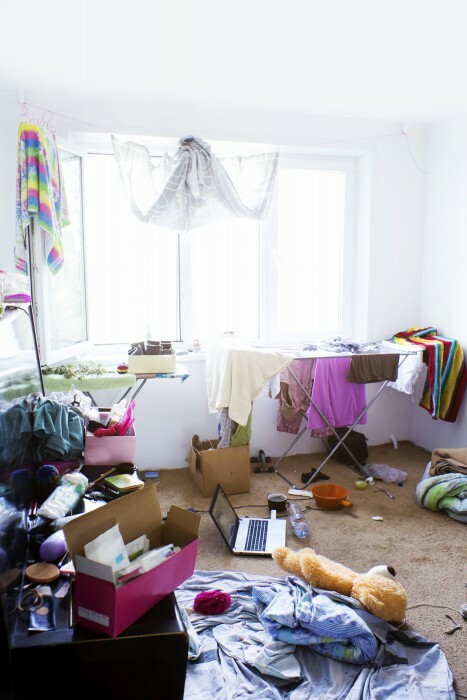 There can be a lot to sort through once the kids have moved out, but where do you start? According to a survey carried out by Lloyds TSB, three out of four parents are left to look after their children’s possession’s after they leave home, but is it easier to leave the clutter in their room in case they return? Should you put everything in the bin and turn the room into the dream dining room you’ve always wanted? Or maybe you want to put your child’s possessions into self storage instead? Do you want to make the most of this new extra space you’ve acquired in the house? Let’s look at some storage options available to you. Save for the essentials like removing any mouldy food or dirty plates, why not leave the room as they left it? What if they want to come home after a month because they couldn’t fend for themselves? It’s entirely up to you when you want to change the house for your own benefit. And they might need somewhere to stay at short notice. They certainly can’t stay in that new home gym you wanted to install. There are lots of incredibly worthwhile organisations that would appreciate some of the items young adults leave behind when they leave home. A lot of these could make a huge difference to the people that these charities support. And with parents chucking out an average of £285 worth of stuff when their children fly the nest, you’ll be doing your bit for charities to help people less fortunate. If you don’t want to put things in the bin or give away your child’s possessions to charity, there is another way; self storage. Putting items into self storage means you can reclaim the space in your home quickly and easily, without the worry of putting things in the bin that your child will want later, or having to make any rash decisions. 39% of young adults that move out of the family expect their possessions to be untouched, and certainly not recycled or given away to charity. 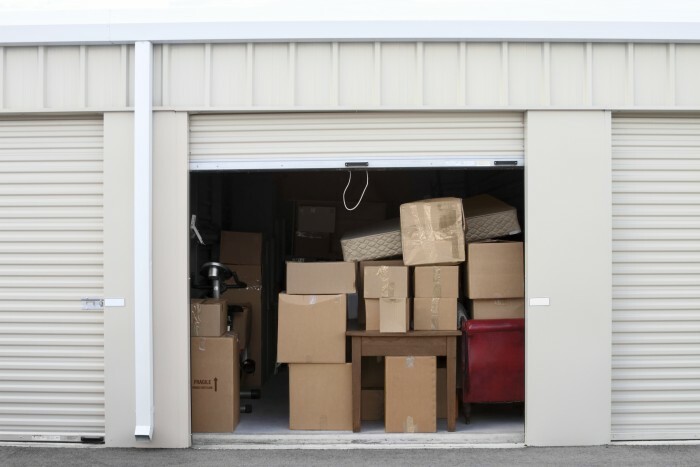 Self storage is a solution to this issue, as you may even choose to store your child’s possessions at a self storage location close to their new home. If you want to reclaim that spare room in your home but don’t have the space to store your child’s items, Safestore could help. Safestore offers self storage at a price that makes sense. Committed to bringing you a range of different options to suit every storage need, Safestore offers individual, clean, dry and secure storage that will keep your belongings safe from damage and theft all year round.